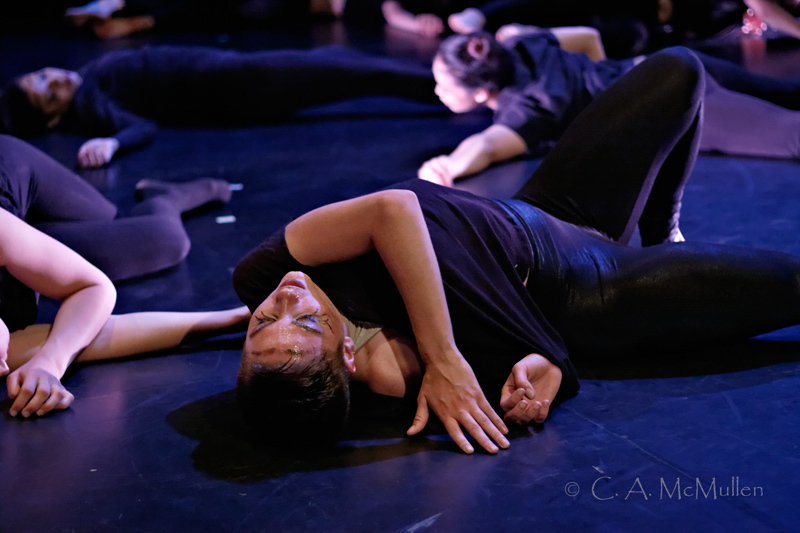 TRIPD incorporates a workshop initiative through which emerging dancers are cast for ensemble work. 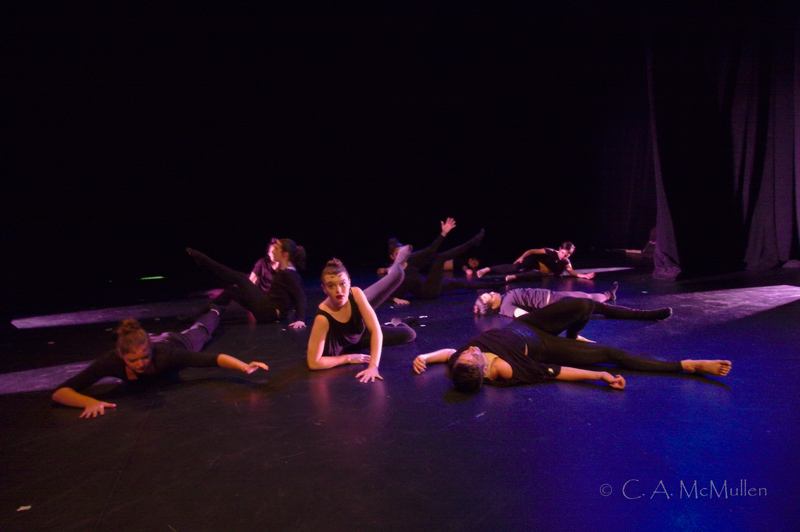 Our workshops foster a mutually beneficial relationship between young dancers and emerging dance companies. TRIPD has been shown at R&D Studios and La Luz in Bushwick, and at the 2015 Montreal Fringe Fesival.